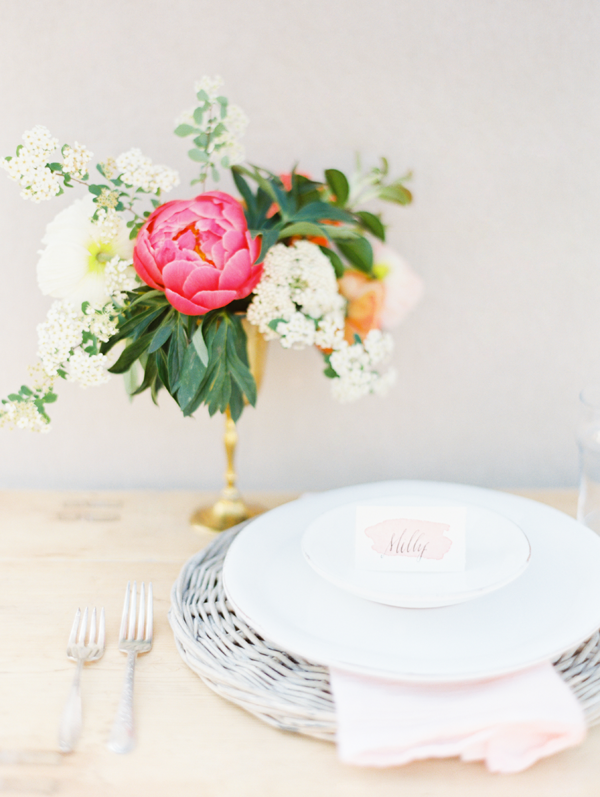 When we saw this recent tutorial by our friends over at Once Wed we swooned at not just the pretty but at the idea of it all. 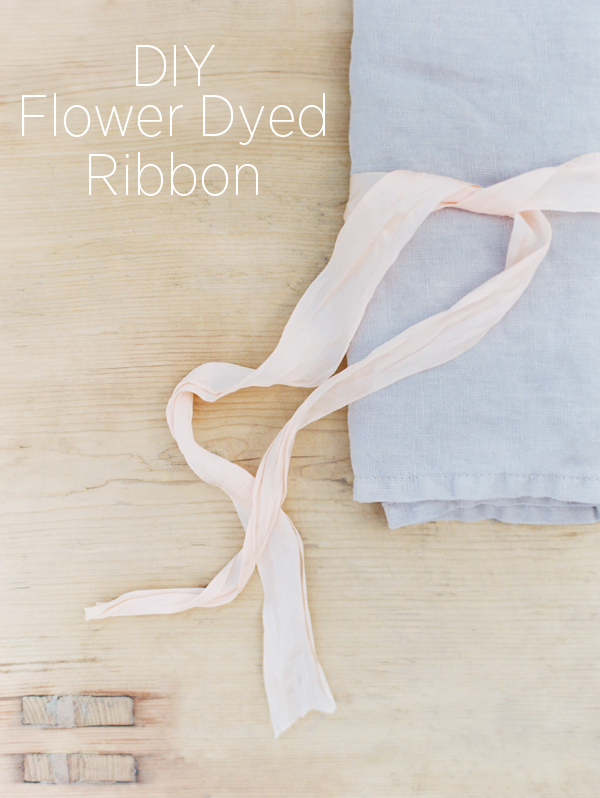 Dyeing ribbon using flowers... ah! Perfection. Our love of flowers made into something else... wonderful, beautiful ribbon! We hope you love beauties ans much as we do!